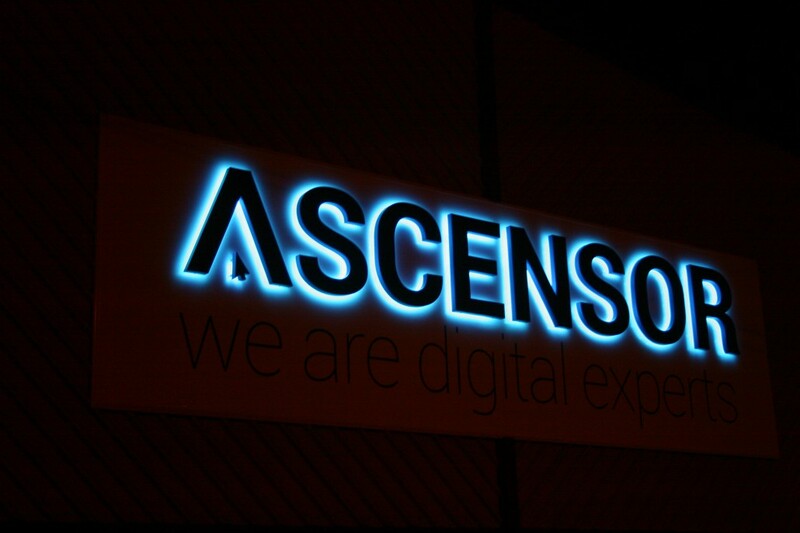 Ascensor is one of Yorkshire’s most prominent web design, ecommerce and digital marketing agencies. Formed in 2007, they had built a highly successful business and had created over 200 websites for organisations big and small across a variety of sectors. Andy, Ascensor’s MD, had a clear vision for the next five years. He wanted to rapidly grow the organisation even further, doubling turnover and also allowing the business to support local charities. 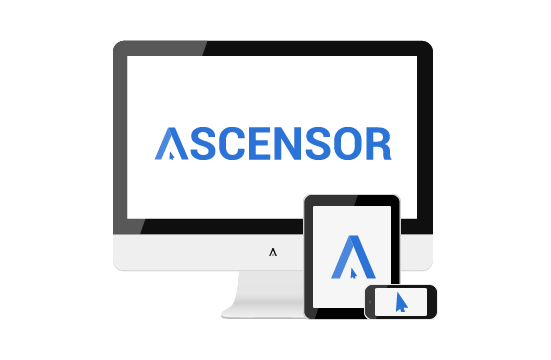 We Are Circle created a marketing strategy for Ascensor, gaining insights from the team and also conducting customer interviews. 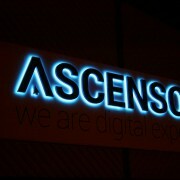 Key themes were revealed that allowed us to understand what made Ascensor different. They were much more than a typical agency and were true digital experts. 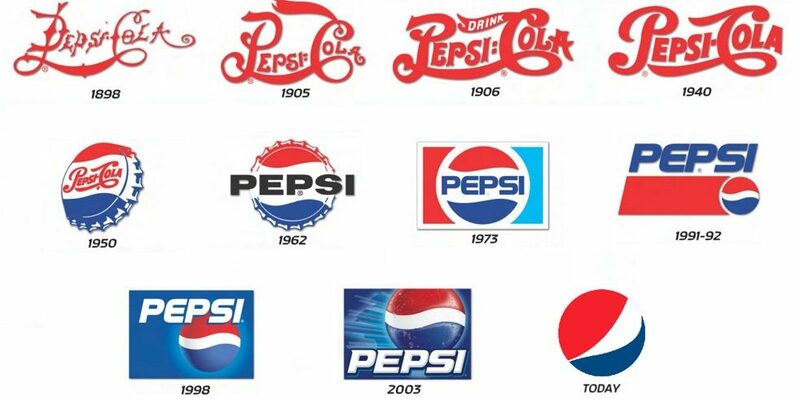 This allowed us to reposition the agency, giving them standout in the crowded agency market. The marketing plan encompassed a whole raft of suggestions distilled into an action plan, that could be implemented internally including a new brand identity, messaging, strapline and suggestions for their online and offline marketing activity. 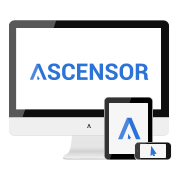 Rather than manage all this for them through our outsourced services, Ascensor recruited a full time marketing manager with our help. We supported them through the rebrand process advising and making suggestions to ensure it ran smoothly. The end results were fantastic, with a new brand identity, website, marketing materials and internal and external signage at their Leeds head office. “Following the marketing strategy that you delivered, we were able to properly identify the aspects of the business that resonated with our clients and strengthen areas where our existing clients experienced a disconnect. 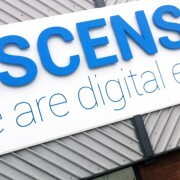 This has enabled us to provide a more concise message to our existing clients and prospects. You supported our marketing manager in the delivery of your recommendations which included a rebrand, interior design and support in improving our marketing materials and tone. 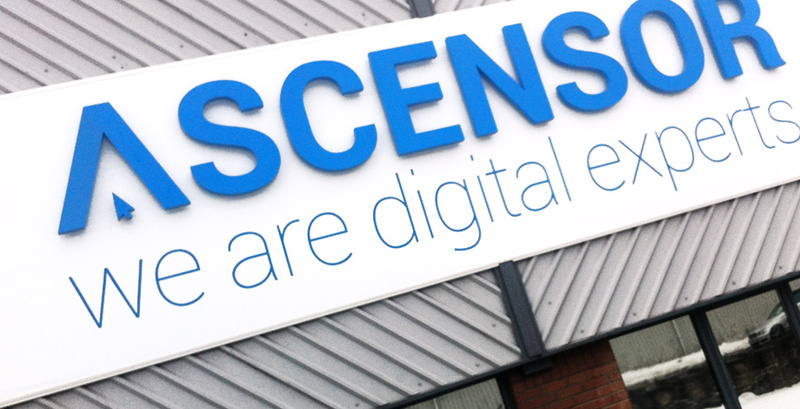 During the year Ascensor benefitted from a 34% increase in turnover, this growth has continued into the current financial year.